Curry Targeting Return vs. Hawks – Golden State Warriors guard Stephen Curry is targeting a return to action on Friday against the Atlanta Hawks, the team’s next opponent, league sources told ESPN. The two-time MVP will have his right ankle re-evaluated on Tuesday. If the evaluation reveals enough progress and there are no unforeseen setbacks from this point to Friday, the sharpshooter intends to play after missing the past five games, sources said. 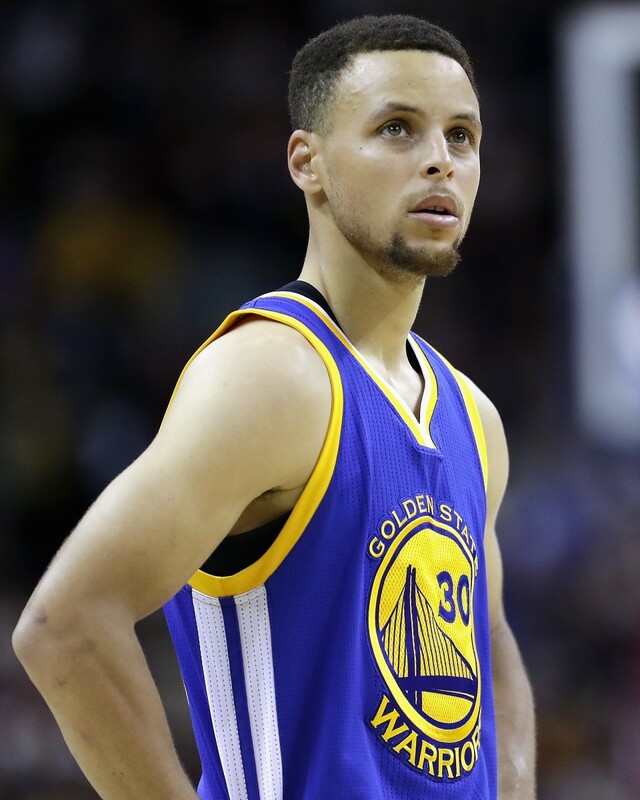 Curry will have two full days of practice and a shootaround before Friday’s game. Golden State is 2-3 in his absence. The timetable on a return for Kevin Durant (ribs) and Klay Thompson (hand) appears to be a little further out, sources said. Love Returns, Scores 18 In Cavs’ Win vs. Bucks – All-Star forward Kevin Love scored 18 points in his return to the Cleveland Cavaliers’ lineup Monday night after missing 21 games with a broken left hand. Love went 5-for-13 from the field and 4-for-4 from the free throw line in his first game since Jan. 30. He added seven rebounds, four assists and two blocks as the Cavs beat the Bucks 124-117. “I felt pretty good,” he said. “Initially, that first wind is always tough, but even after that I felt like my legs were underneath me and that I could’ve played a little bit more.” Love had scans on his hand Monday morning and then went through a full practice before acting head coach Larry Drew officially announced his return.